A few hours before Hillary Clinton conceded defeat, signs were everywhere that she was heading down the abyss. On Twitter people were talking about moving to Canada while the Canadian Immigration website crashed for reasons not yet known to us. 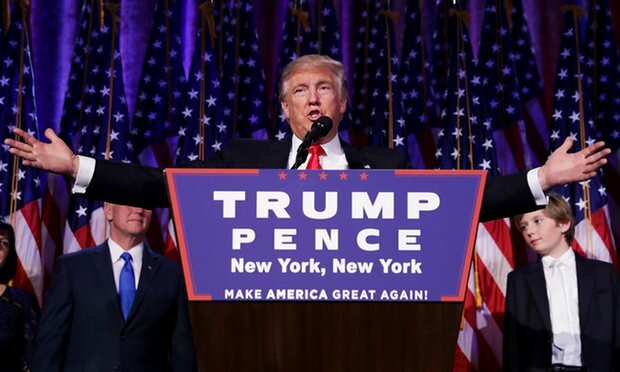 Hillary finally conceded defeat making Trump the President-elect. The next four years of his Presidency is going to be worth watching. I can understand how the supporters of the Democrats feel right now, my home state of Selangor fell to what was the Barisan Alternatif in 2008 and the first 24 hours was filled with uncertainties. In the end, it was business as usual albeit having to sufer the occasional water outtages as well as incompetent solid wastes collection contractors. Other than that the state runs on autopilot while the politicians in charge of the state are busy giving ceramahs non-stop. Trump has promised to make America great again. To make America great again America’s military would also be made great. It also means that America’s businesses will be given priority over foreign-owned ones. 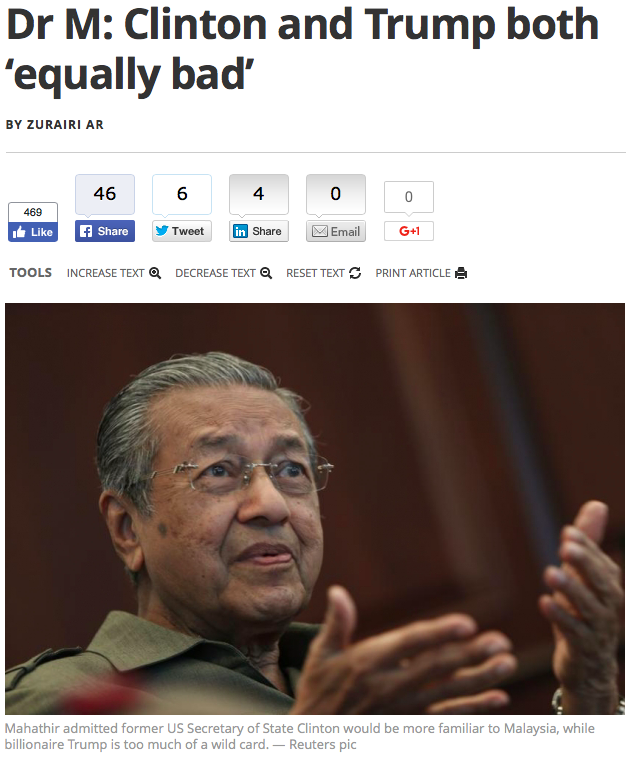 How does this augur for Malaysia? Firstly, the Republican-heavy Congress would not pass the Trans-Pacific Partnership Agreement as Trump sees the TPPA as a vehicle that would allow Asian businesses to take over the American economy. If it were to go ahead a major tweaking of the TPPA needs to be done – tariffs would be raised to favour the American economy and that would not go down well with the other potential TPPA partners. Anyhow, with the TPPA still not ratified, Trump is likely to hold to his pledge to withdraw the United States from the free-trade agreement. The good thing from that would be Malaysia’s continued hold on its protectionist policies aimed at preserving the Bumiputra rights as well as the protection for local industries. Malaysia’s manufactured exports to the US saw an increase by 13 percent recently. With Trump favouring the great American economy, this would be greatly affected since Malaysia’s economy is 90 percent reliant on exports. Nomura Holdings in early July 2016 in a report titled ‘Trumping Asia’ bluntly said that if Trump wins, Asia loses. 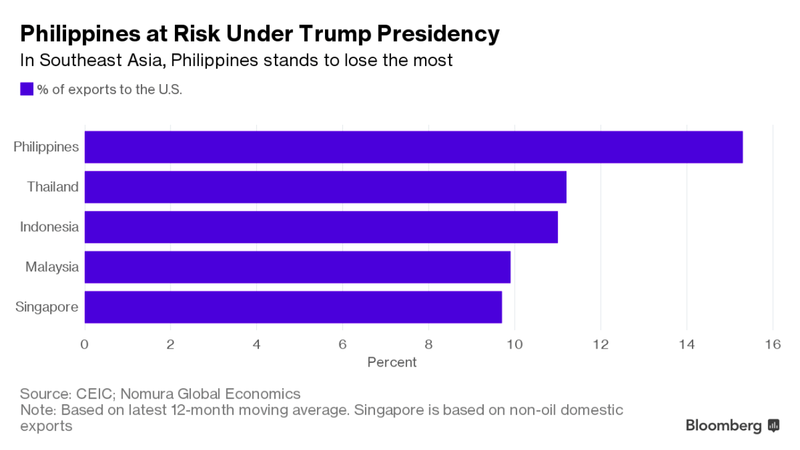 The Philippines would be the country in the South East Asian region that would be most affected by Trump’s Presidency while Malaysia is fourth after Indonesia. It is not surprising then to see Prayuth Chan-O-Cha of Thailand, Lee Hsien Loong of Singapore, Duterte of the Philippines and Najib Razak of Malaysia visit China in May, September, mid October and end October respectively to strengthen economic ties and increase trade with China. These leaders must have predicted that the Democrats would lose to the GOP and knew that if trade is not increased with the largest Asian economic power these nations would stand to lose. Purchasing the Chinese corvettes was definitely a good decision now given that any purchase from the Western powers would come with lots of strings attached. China is not without danger because of Trump’s Presidency. With levels breaching the USD 600 billion level, China is the US’s largest trading partner, and as President, Trump could impose punitive duties that includes a 15 percent tariff on China for a maximum of 150 days without having to go to Congress for approval. I am of the opinion that the term “We have rebuilt China” used by Trump is the large balance of payments deficit that the US has with China. If the US could ‘prove’ that China is a currency manipulator, which the US Treasury could easily declare without needing the approval of the Congress, it could trigger a range of trade restrictions against China – a form of pressure for China to ‘respect’ the US as required by Trump to make America great again. Which is why the visit by Najib Razak to China recently was not an act of ‘kow-towing‘ to a Big Brother, but rather saying “Malaysia is a friend, how can you (China) help us so we can help you?” China now needs its South East Asian neighbours as well as Russia as its allies. We have stepped into an era that will be filled with surprises and not less scarily challenging. The only consolation is that George Soros who finances both the Hillary campaign machinery as well as the Opposition and pro-Opposition organisations in Malaysia will find it hard to thrive. Perhaps as a gesture of goodwill Trump should look into the affairs of the Open Society Institute and how its financing of the Arab Spring has given rise to the terrorist activities in North Africa, the Middle East as well as in South East Asia and take criminal action against the OSI. There may be a side to Donald Trump that we have not yet seen. 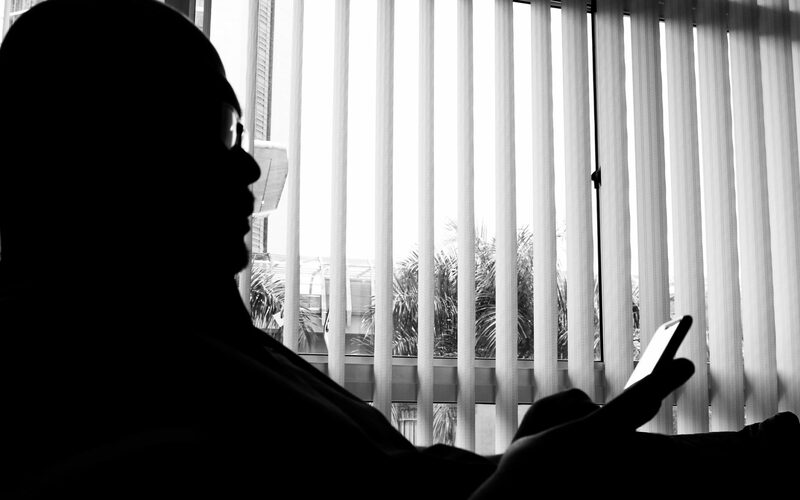 Others with better insight into things would probably have a better read of his character. Of course, I am not talking about the Pribumi supremo. He never has anything good to say. I call that a masterstroke from a great Statesman. Previous PostPrevious He Is Human? Right!